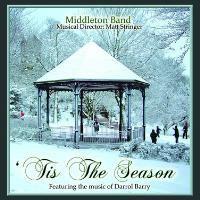 Middleton Band has made several CD's over the years and we are proud of each one. That is why we always try and have them on sale at our concerts and events, but now you can buy them online through PayPal and we will post them out to you! Moonraker Brass was recorded in 2002 to celebrate our 125th Anniversary. Buy now for only £10 plus £2 postage and packaging! Buy now for only £10 plus £2 postage and package! 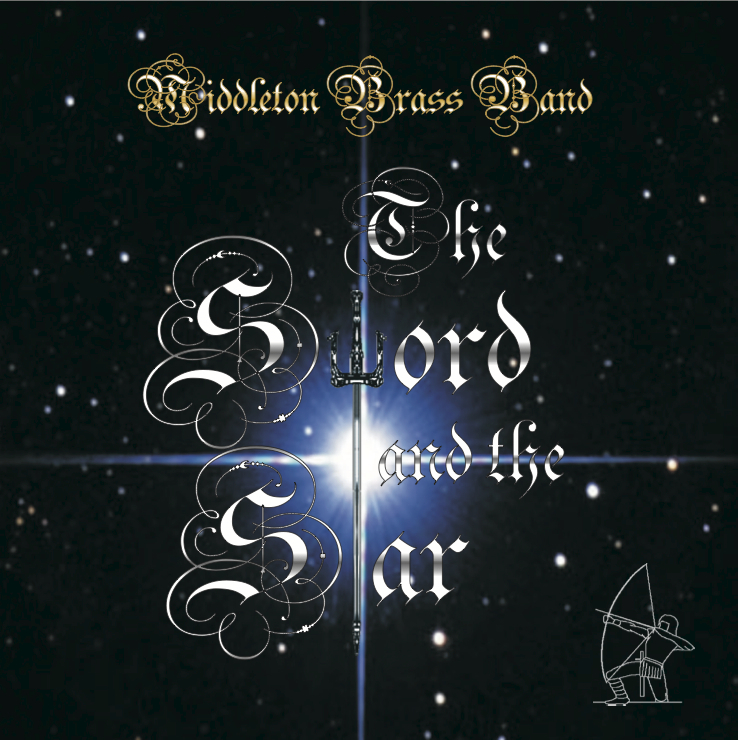 The Sword and the Star was recorded in 2007. 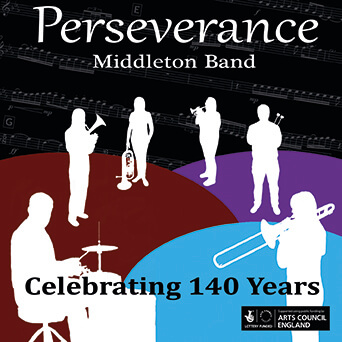 Recorded to celebrate the band's 140th Anniversary in 2016 . Featuring several soloists and a newly commissioned piece by Andrew Baker.